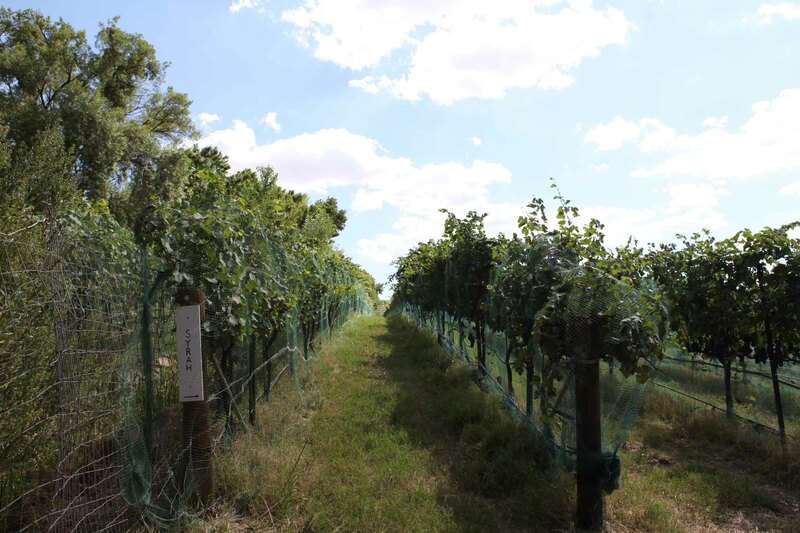 Most people “in the business” will shatter your dreams, explaining that owning a vineyard is a great way to turn an investment of a large fortune into a small fortune. Despite determent from more experienced, jaded winery owners, I set out to do some preliminary investigating on the feasibility of my hair brained idea to own a winery and vineyard. Plan A: Actually purchase your very own vineyard. Obviously, the first step is buying land on which to plant your vines. You need to think carefully about where the land is located. Is it located within the boundaries of an American viticultural Area (AVA)? AVA-specific wines generally fetch higher prices, and are easier for consumers to recognize. In turn, properties located within the boundaries of specific AVAs also tend to be more expensive. So you have to ask yourself: is it worth the investment to slap a recognizable, branded region on the label? The next question becomes, “what is my long term brand goal?” Is it to produce inexpensive wines that compete on price and price alone? Or are you going for a more elite, status-driven brand? Once you’ve decided how you want to position your product, it begs the following questions. What vines to plant? What varieties will do best based on your local climate, soil composition and rainfall? Based on the soil composition and access to water, you also need to space the vines appropriately. Too far apart and your yields will be low on a per acre basis, costing you money. Too close together and the vines will eventually grow to crowd each other out. Of course, certain grapes will cost more to produce. Cabernet Sauvignon often requires longer barrel aging, increasing overhead costs. Pinot Noir is fickle, and in unideal vintages can result in unprofitable yields. Workhorse grapes like Chenin Blanc in California are more suitable for those with a focus on quantity and consistency, rather than quality. Which brings us to Plan B: I have interviewed a number of wine makers and they all agree that this method is by far the less expensive, more simple option of the two. 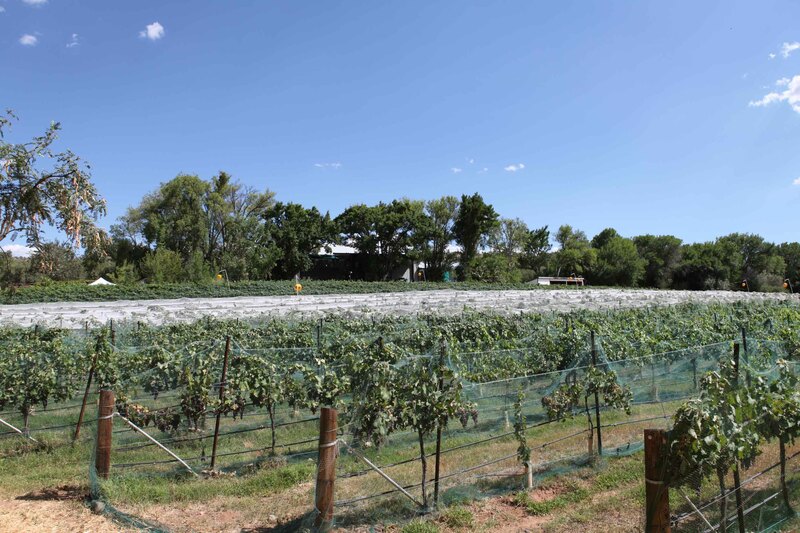 Not in a position to buy your own land or vineyard? Instead, buy your grapes from an existing vineyard. A recent study estimated that grapes from prestigious Napa Valley Cabernet Vineyards cost an average of around $4,759 per ton. However, there are plenty of less esteemed areas and grapes, producing quality fruit that only cost a fraction of Napa Cabernet. For a better understanding of what these numbers mean, it’s good to know that one ton of fruit will produce approximately 50 cases of wine. Once you’ve determined where you will source your grapes, you’ll need to actually turn those grapes into wine. Hire a consulting wine maker(s)? Again, we’re talkin’ big bucks! According to a Food & Wine Magazine report, quality consulting wine makers in California will cost between $3,000 and $10,000 per month. A bigger, more reputable name can be as much as $200,000 per year. Not exactly chump change. The alternative would be teaching yourself (not always the best recipe for success) or spending 4 years at U.C. Davis to learn more. The reason I am writing about this is because, yes I am seriously entertaining the idea of owning my own Estate Winery, producing wines from my own vineyard. The more I dig into it, the more there is to know, and the more money and time I’ll need to live my dream. The numbers are discouraging for sure, but as the hurdle grows, so too does the dream. I am opting for Plan B first, with an eventual goal of shifting into Plan A. For those “in the biz”, your advice is invaluable – please pour it on! For those that share my dream, have you ever considered the costs associated with it? Have you ever actually tried to make your own wine? Tim, Have I told you about the new custom crush facility going in Willcox? You can make some wine there with the assistance of Cary Gott. Isn’t there a plan C, which is to buy an already-operating vineyard, probably with a working team of employees, perhaps even with somewhere to live, and then re-route its produce into new markets/qualities/positioning etc? I’m doing the plan B++. 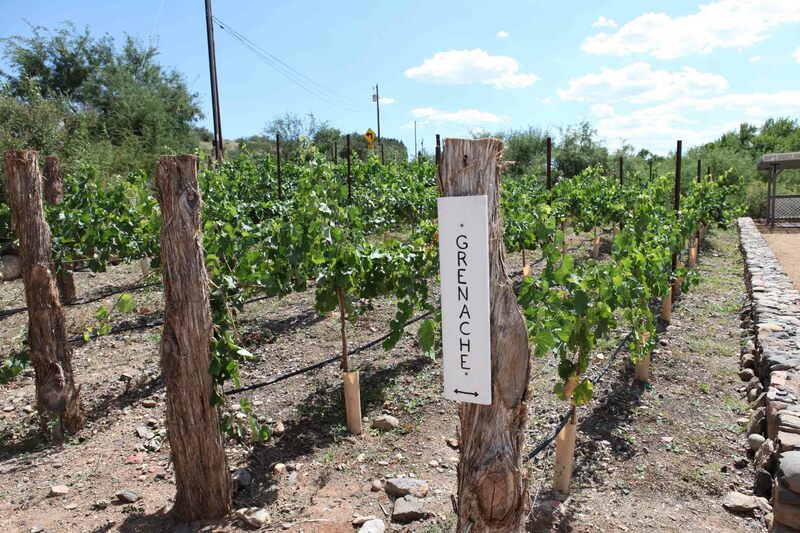 One thing that most wineries and beginning winemakers fail to think through is the marketing and sales of their wine once it is produced, this is especially hard in the Arizona market. I got that one covered. My first wine from the 2009 harvest will be bottled by the end of February and released in March or April. Your right though, it all costs a boat load of cash no matter what plan you go with. I’m looking for investors for this years production, Hint, Hint! Hint Hint! I like it! I would love to come out and visit on or about the release date. Tim, My first vintage 09 Meritaz should be ready in a couple of months after it goes through bottle shock, it is being bottled this week and awaiting label approval. I will have a get together at my house to let people taste it. Your welcome to come and review it. I’ll post it on my meetup group page.